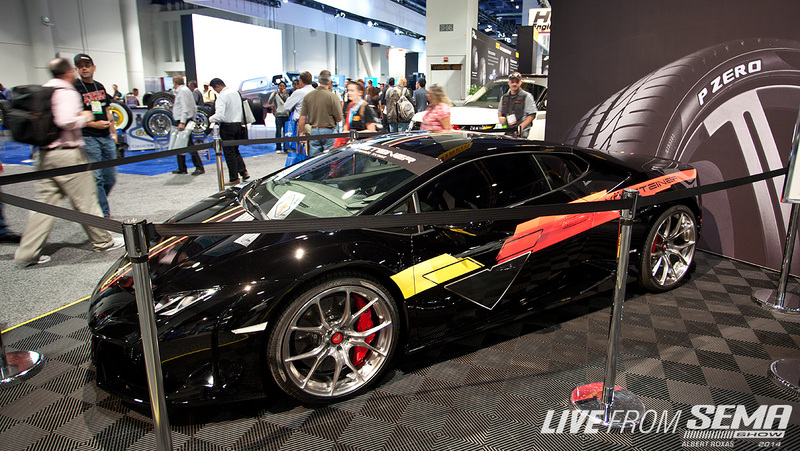 With hundreds of modified cars lining the halls at SEMA 2014, how do you make yours stand out? You bring something exotic. 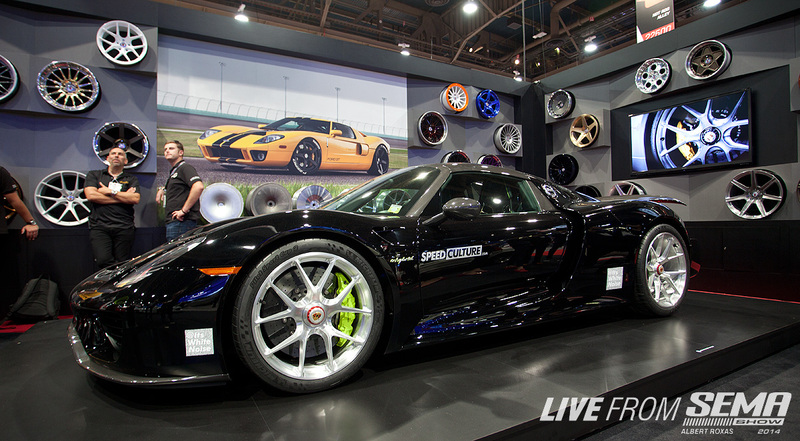 SEMA's Top 5 Exotics for 2014 are as follows: 5. 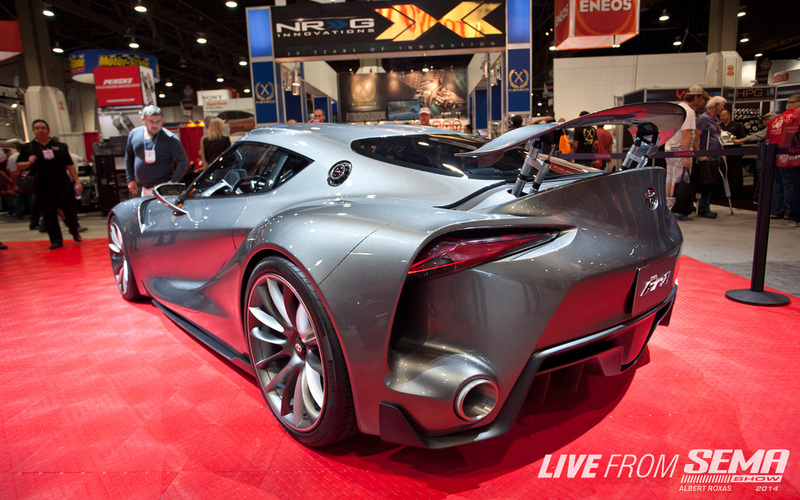 The Toyota FT-1 Concept. Yeah, it's still a concept - but the Supra's replacement is finally here and it looks amazing. 4. Lamborghini Huracan - there are a few here for 2014, but this ultra clean black example from Vorsteiner sporting their flow forged wheels looks particularly menacing. 3. 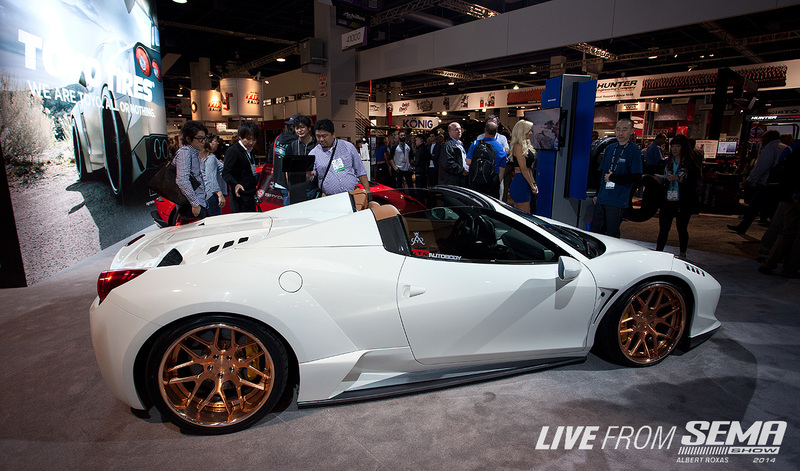 Widebody Ferrari 458 Spyder - molded fenders make this not as flashy as the riveted rocket bunny over fenders the aftermarket has gotten used to, but they definitely flow well with the 458's lines. 2. BMW ///M4 DTM Racecar. 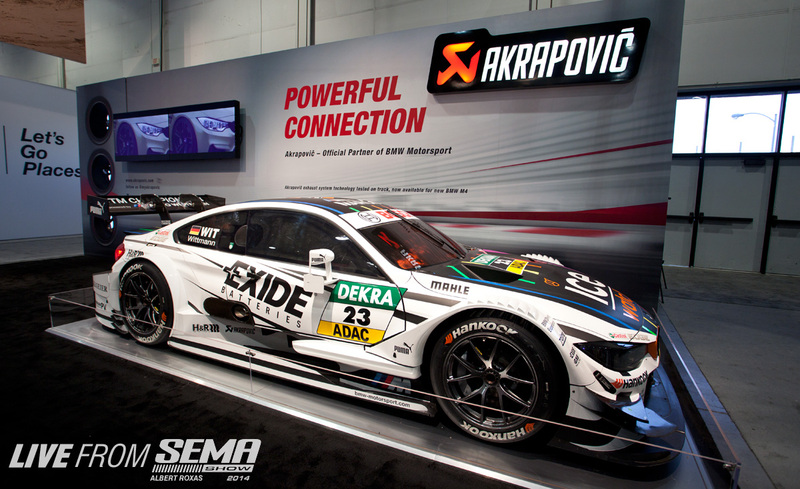 It's not an Exotic, I know...but it's a friggin DTM Racecar!! How could this not be in the Top 5 of ANYTHING?!?! Thanks Akrapovic!! 1. 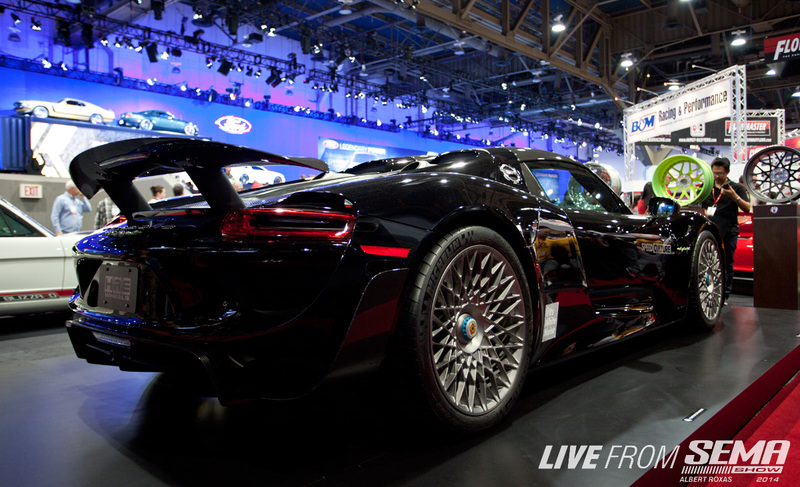 Porsche 918 / HRE Wheels - Not just any exotic, but a Hypercar. Modding your hypercar - truly next level.